Over the last four years instructors from around the world have gathered for the Professors’ Open Source Software Experience (POSSE) workshop to integrate open source concepts into their curriculum. 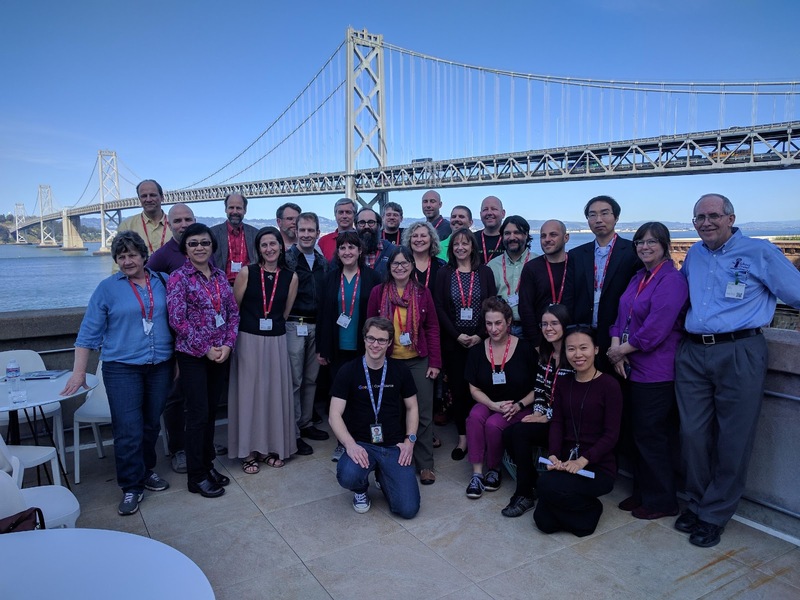 At each event, professors make more progress toward providing students with hands on experience via contributions to humanitarian free and open source software (HFOSS). 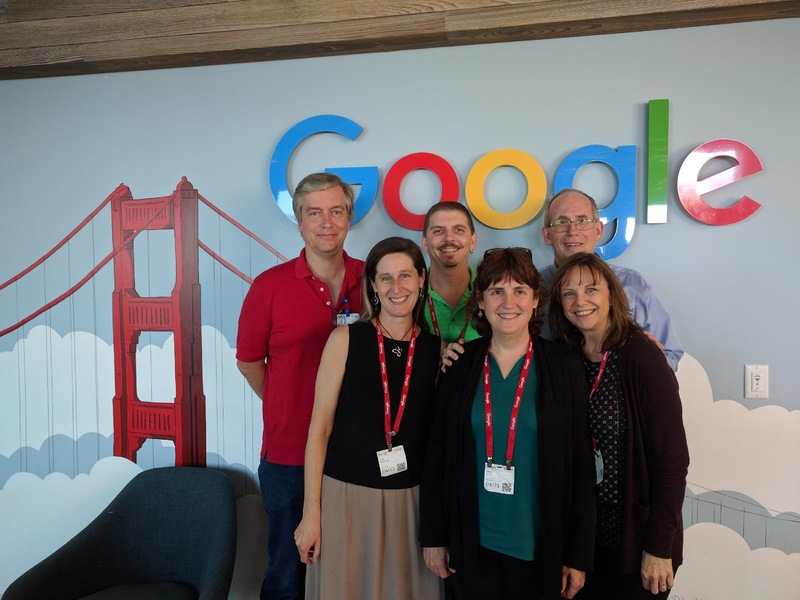 This year Google was proud to not only host a workshop at our San Francisco office in April, but also to collaborate with the organizers to bring a POSSE workshop to Europe for the first time. POSSE workshop leaders, from left to right: Clif Kussmaul (Muhlenburg College), Lori Postner (Nassau Community College), Stoney Jackson (Western New England University), Heidi Ellis (Western New England University), Greg Hislop (Drexel University), and Darci Burdge (Nassau Community College). 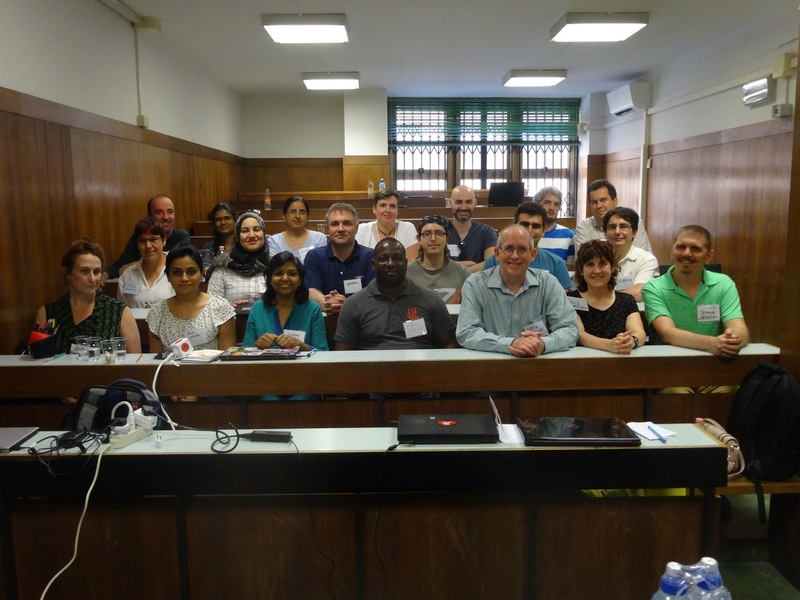 The workshop in Italy was led by Dr. Gregory Hislop from Drexel University, and Drs. Heidi Ellis and Stoney Jackson from Western New England University, and brought together 20 instructors from Germany, Hungary, India, Italy, Macedonia, Qatar, Spain, Swaziland, the United Kingdom, and the United States. This was the most geographically diverse workshop to date! Group photos in San Francisco, USA on April 22, 2017 (left) and Bologna, Italy on July 1, 2017 (right). What’s next for POSSE? University instructors from institutions in the US can apply now to participate in the next workshop, November 16-18 in Raleigh, NC and join their peers in the community of instructors weaving HFOSS into their curriculum.